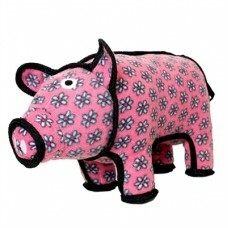 PetHangout is oinking over our Poly Pig Dog Toy. 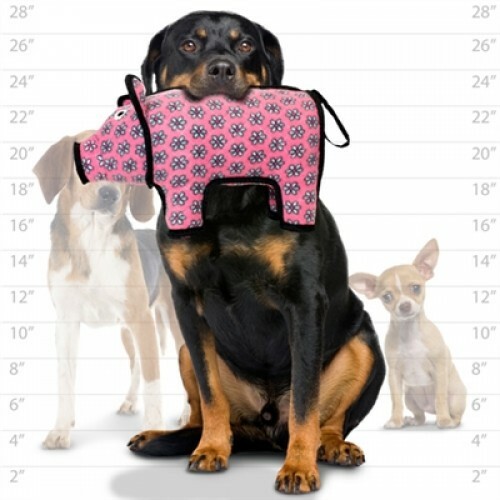 This is perfect for rough doggies – it has a Tuff scale of 7! PetHangout offers more amazing dog toys for your curious canine. Check out our Full Collection now! Confused about something? Email us at contactus@pethangout.com or call - 877.860.1278 We will do our very best to help!